​Noah was born and raised in Nome, Alaska and now resides in outside of Nenana. Noah raced the Kobuk 440 in 2007 and enjoyed the beautiful country in the Brooks Range and the people in all of the communities along the trail. 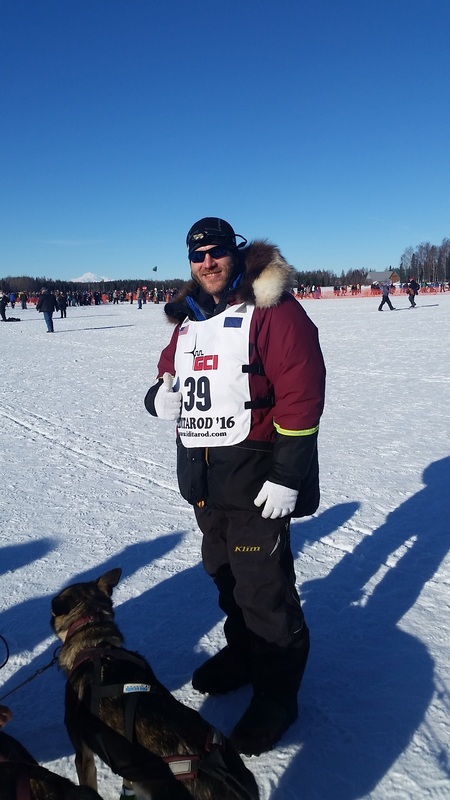 Noah, has had a great season of training and preparing for this years Iditarod and after an 11th place finish it is time to get the young dogs some experience for next year in the Kobuk 440. He will be racing in the place of Tony Browning in this years race and is excited to be able to travel the some of the most beautiful country in Alaska once again.